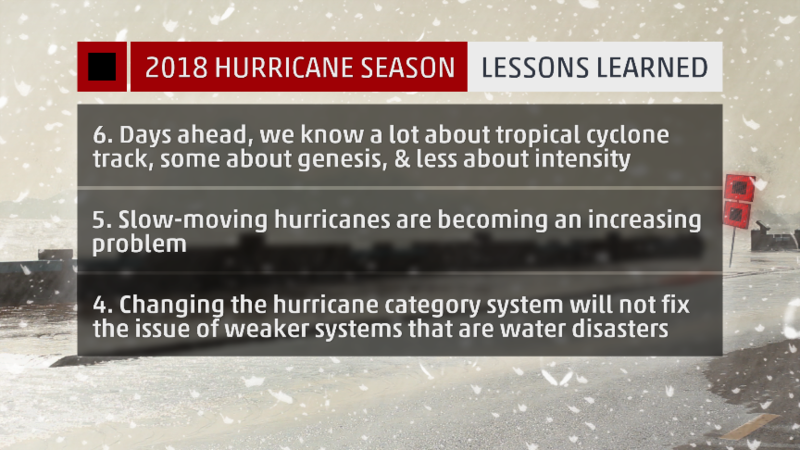 November 30th marks the end of hurricane season! 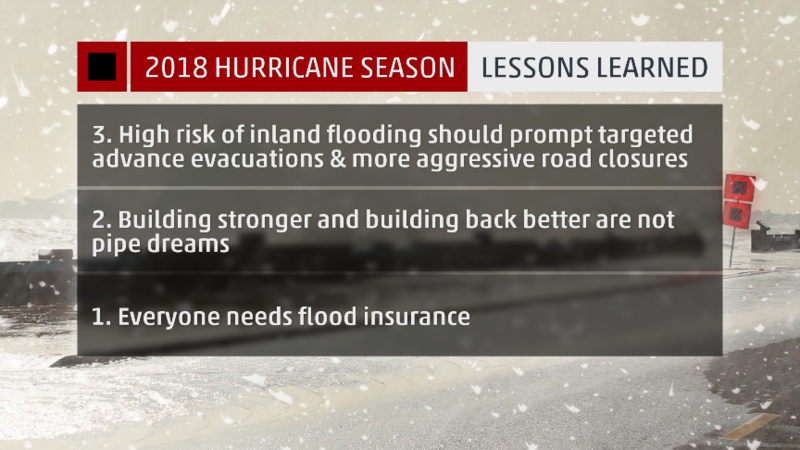 We had an above average year in terms of hurricanes in 2018, bringing record amounts of storm surge and destruction to parts of the US. 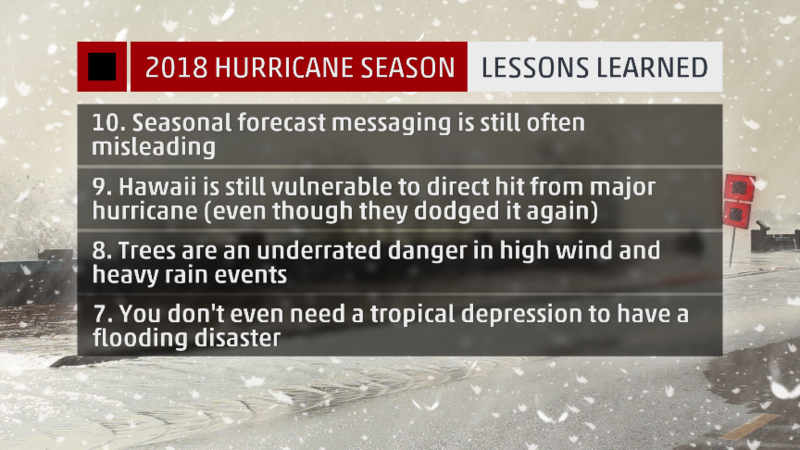 The Weather Channel’s hurricane expert Dr. Rick Knabb goes through 10 major lessons learned from this year’s hurricane season and what it means for 2019.